Thin Lizzy are the personification of Rock ‘N’ Roll in Ireland and continue to influence artists worldwide to this day. 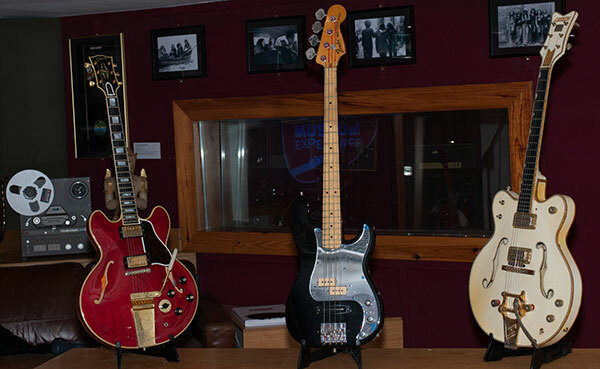 Their iconic frontman Phil Lynott is ingrained in the history of our very own studios, with Apollo Studio being the last place Phil recorded before his tragic death. Late one Dublin night in 1969, guitarist Eric Bell and organist Eric Wrixon went to see a young Phil Lynott in concert. They were suitably impressed, and on that same night, the band Thin Lizzy was formed. Although Eric Wrixon would leave the band shortly thereafter, something he surely would live to regret! What followed would be a journey of ups and downs, but ultimately Lizzy went on to become one of Ireland’s most successful rock bands ever. The most iconic lineup featured Phil Lynott on bass (obviously), Brian Downey on drums and two guitarists Scott Gorham and Brian Robertson. This was the lineup that produced their most iconic albums, including ‘Live and Dangerous’, one of the best live albums of all time. Although changes have occurred over time, Thin Lizzy still live on today and are still performing around the world. However, to many, the band will never be the same following the death of their iconic frontman Phil Lynott in 1986. Thin Lizzy and Phil Lynott paved the way for Irish Rock ‘N’ Roll music in the 70’s having a true Rock ‘N’ Roll sound, while still drawing from influences of Irish culture such as traditional Irish music, and Lynott’s lyrics, which commonly drew on his working-class experiences in inner-city Dublin. 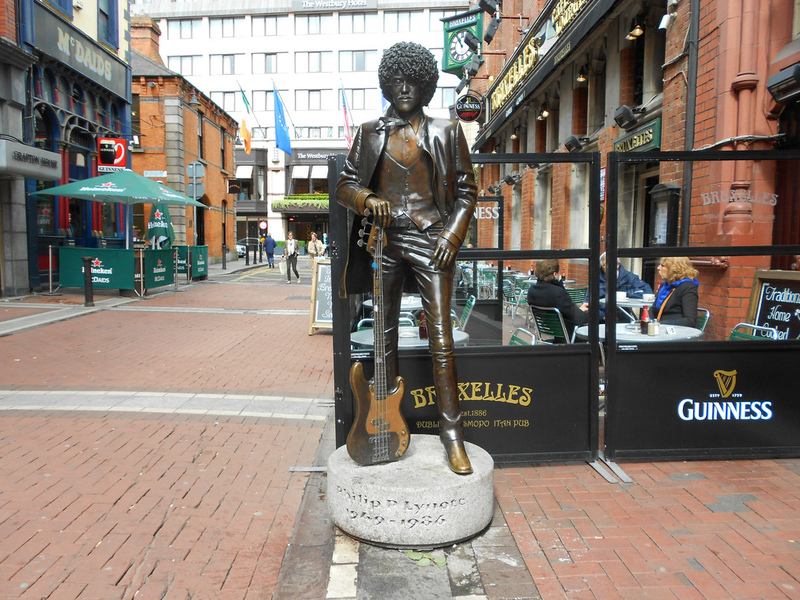 The band are linked and associated with the city of Dublin, with Phil Lynott himself immortalised in a bronze statue outside of the famous Dublin rock pub Bruxelles. 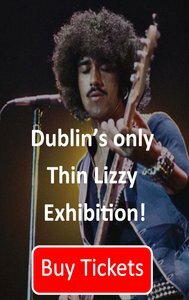 Our Thin Lizzy exhibition celebrates one of Ireland’s greatest bands, in a setting that they themselves would feel completely at home in; Apollo Studio. This was the place where Phil Lynott recorded some of his last songs before his untimely death. 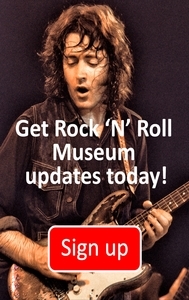 This makes it the perfect historic location for our Thin Lizzy exhibition.